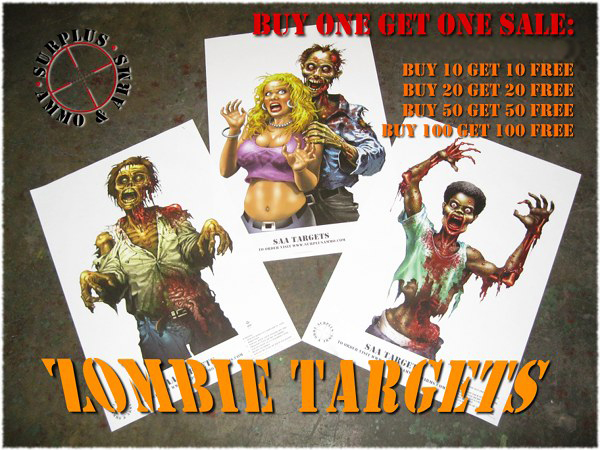 Take your target practice to the next level with our zombie shooting targets! These menacing enemies are some of the best tactical accessories you can have. Invest in these premier shooting targets for sale today!